Moto along with Moto G6 Series also launched Moto E5, Moto E5 Plus, and Moto E5 Play. Moto E5 and E5 Plus come with 18:9 Display. 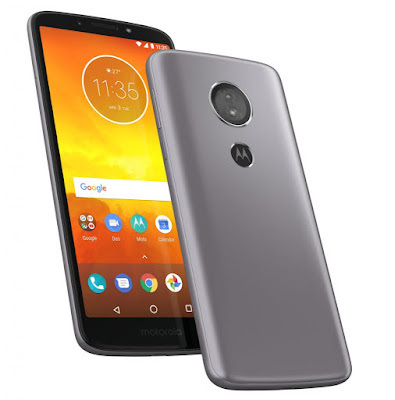 Moto E5 Plus has a 5.99-inch (1440 × 720 pixels) HD+ 18:9 IPS display powered by Octa-Core Snapdragon 435 processor. On Camera, it has a 12MP Rear Camera and 8MP front camera.Packed with 5000mAh battery. 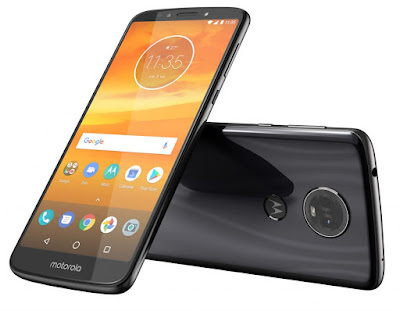 Moto E5 Play has a 5.2-inch (1280 × 720 pixels) HD IPS display powered by Snapdragon 425 / 427 processor. On Camera, it has an 8MP rear camera and 5MP front camera.Packed with 2800mAh battery. Moto E5 comes in Flash gray and Fine Gold colors price Starts at €149 (US$ 184).Moto E5 Plus comes in Black, Flash gray, Mineral blue and Fine Gold colors price Starts at €169. Moto E5 Play come in Black, Dark lake and Flash gray.Moto E5 and Moto E5 Plus will rollout in Asia Pacific, Europe, Latin America and North America in coming months. 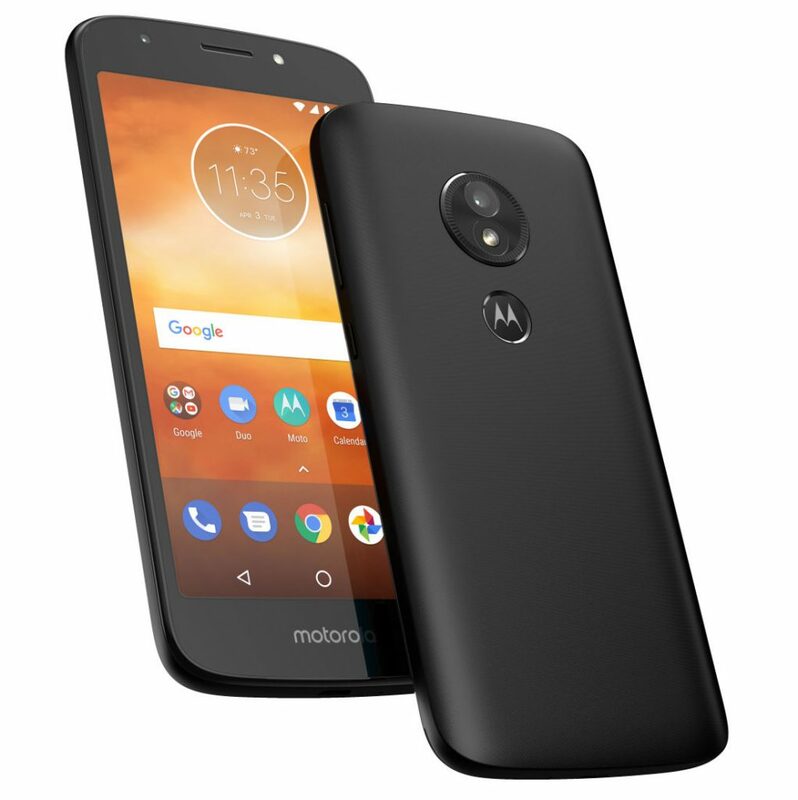 Moto E5 Play will roll out in coming months in North America, no details about its pricing yet.